For men and women with laughter lines and pronounced wrinkles. 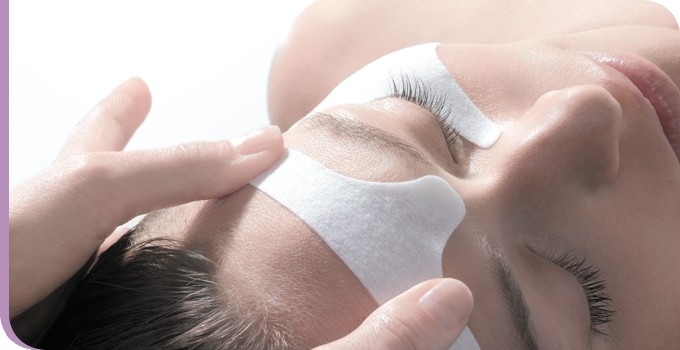 This professional treatment has been designed to smooth the whole face and to fill out pronounced wrinkles in just one hour and from the first treatment. You will look more youthful*, your complexion will be ultra radiant, and your wrinkles will have faded. * On average, the people who received the treatment claim to have the impression that they look 4 years younger. ** Test carried out on 5 people aged between 25-54, results verified by a panel of 16 beauticians.